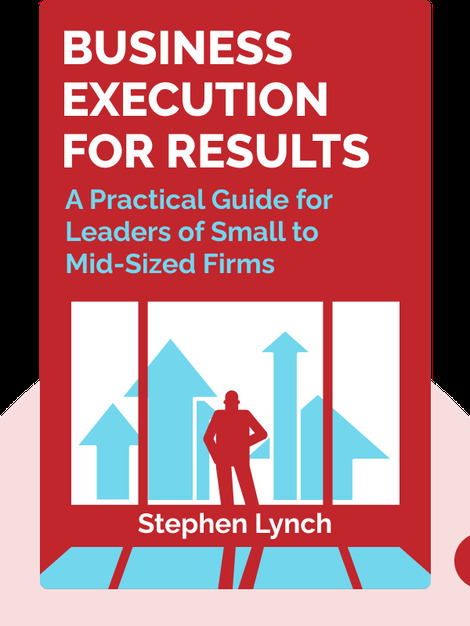 Business Execution for RESULTS (2013) is a guide to building a better business. These blinks offer a practical plan for setting appropriate goals and performing the necessary analyses to create a winning business strategy that will lead your company straight to the top. 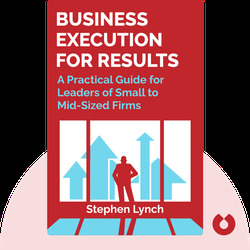 Stephen Lynch, in addition to being a developer of successful business strategies, is a former police officer, bodybuilder, DJ and a pharmaceuticals sales manager, just to name a few of his past careers. He’s also the cofounder of RESULTS.com, a platform that offers software and consulting services to help businesses thrive.